This week's Sketch Saturday challenge is sponsored by Simon Says Stamp who are offering a very generous prize to this week's winner! 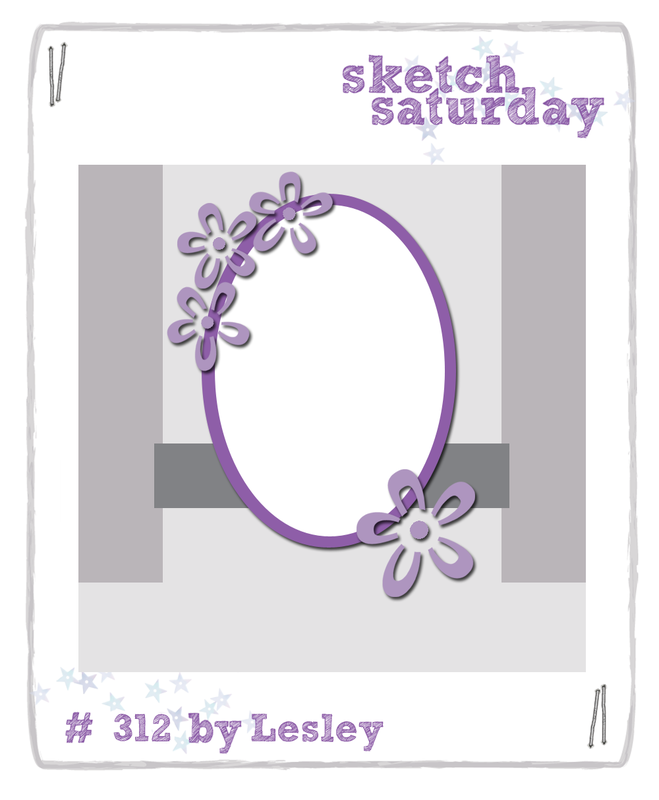 Head over to Sketch Saturday to join and be in with a chance of winning. I've made a Christening Card for a friend's little daughter and I used a Silhouette file called Ornate Cross. Make sure you Like our Sketch Saturday Facebook Page.